ska party FM SKALLOWEEN SPECIAL! 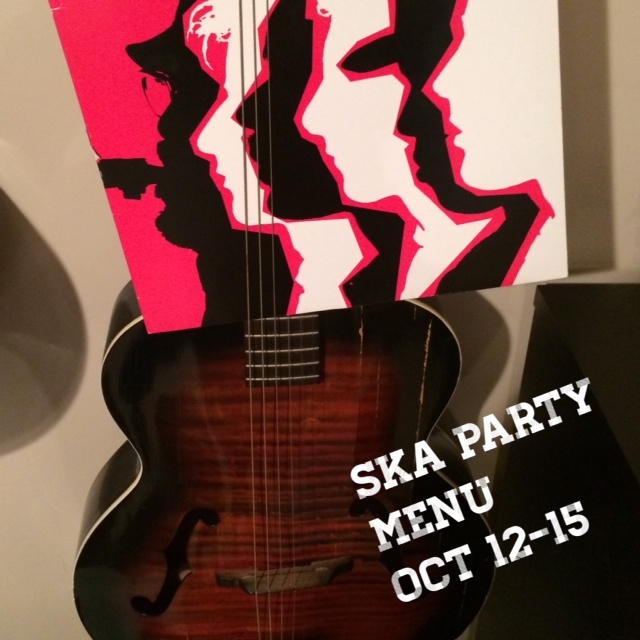 “time” for the Ska Party FM show for the week of Oct 19th! 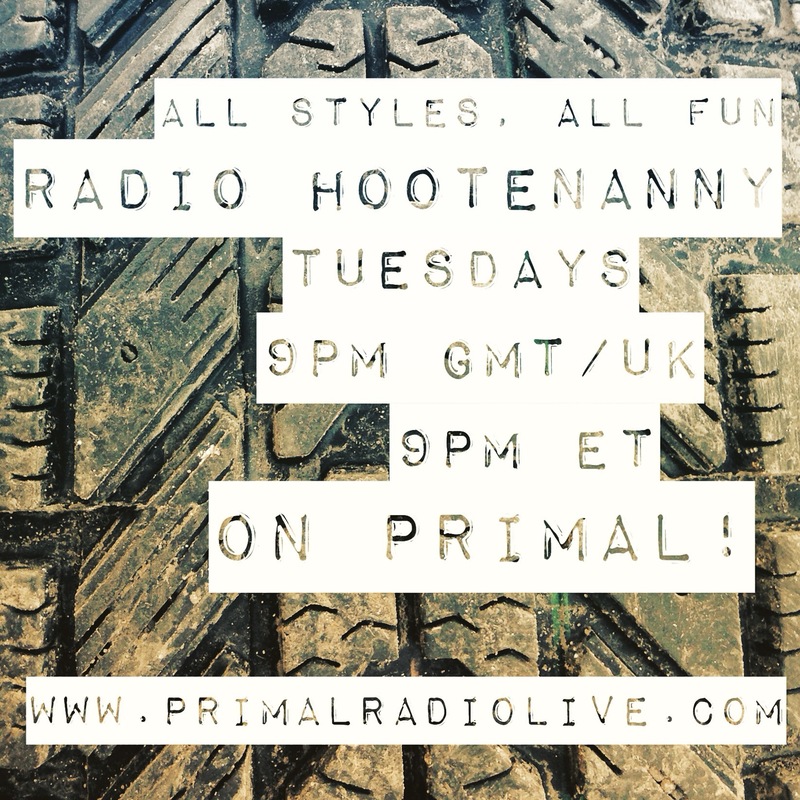 Primal Hootenanny = Tuesday is a HOOT menu! ♫ here’s what’s on tap this TUNESDAY when we take over the airwaves on Primal Radio! click here to find out when and where the show airs! we’ve been super busy with life etc but still managing to have fun with Radio Hootenanny every week. you gotta make time for the fun things in life right? here’s the last 2 weeks of shows in one hour bits, warts and all. some great tunes both new and old! enjoy! 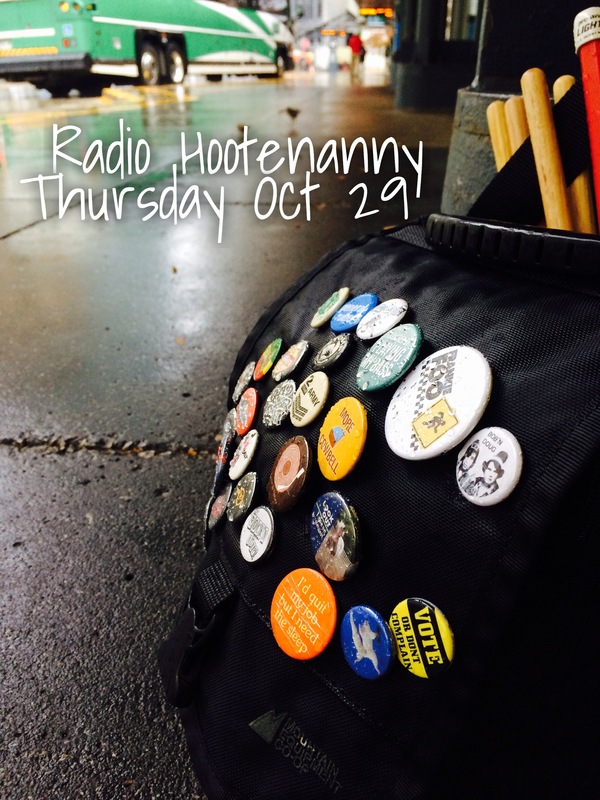 Oct 8 Radio Hootenanny FM Menu! Today’s Menu for Radio Hootenanny! – 11am – 1pm ET on CKLU 96.7 FM in Sudbury and worldwide at www.cklu.ca! – 2-4pm ET on LU Radio – CILU 102.7 FM in Thunder Bay and worldwide at www.luradio.ca! is it even worth wasting our breath? ah, maybe. if you don’t try, then you will never know. we’ve been giving this a lot of thought over the past two weeks so in the spirit of Canadian Thanksgiving, lets giv’r. so after 2 yrs back with TooNice, we were blindsided to find out via text early one recent Sunday morning that our services were no longer required. we were floored! did not see this coming at all! hindsight being 20/20, perhaps the signs were there earlier when plans we being made without or with minimal consultation, we were being left in the dark and our ideas weren’t getting any consideration. but in the heat of those moments, you don’t add things together quite that way until you have been kicked to the curb. playing over 200 shows in 2 years was definitely a treat and something we will never forget but the way we were shown the door will leave many a memory tarnished. which led us to thinking about how horrible most (and there are exceptions to everything) musicians treat each other. its not just this situation in particular but others we have experienced or heard of other musicians experiencing. its one thing to treat friends, co-workers and family with civility and common sense courtesy despite some of their short-comings but then it appears to be a completely different way amongst musicians. the way we treat each other with a certain absence of ethics just sadly seems to be the norm rather than the exception. its hard to take the knife sometimes yes. we’ve been fired before but it always comes as a shocker. the apparent lack of rules and then suddenly “rules” come out of nowhere and get applied when the ends justify the means. it is a quite humourous and ridiculous way of going about relationships and is hardly a healthy way for an industry to run. especially when one considers the tasks at hand are based on a high level of passion, commitment and also can be physically and sometimes stressfully demanding. then boom, they are gone. all of the sudden the rug is swiped out from under you. don’t get us wrong, its a LOT OF FUN being a musician and that’s why we love it so! but perhaps that’s also why a lot of the basic ethical treatment of fellow human beings gets cast aside as well. we will put up with a lot to reap the rewards but along the way, we let a lot of ugliness rear its head without much second thought. then at crunch time, points of view don’t get considered and before you know it, its my way or the highway or you get run out of town and in the end you just gotta say “its a crazy musical ride” and carry on. is music a business? is it friends? is it a family? is it all the above, some or none of the above? 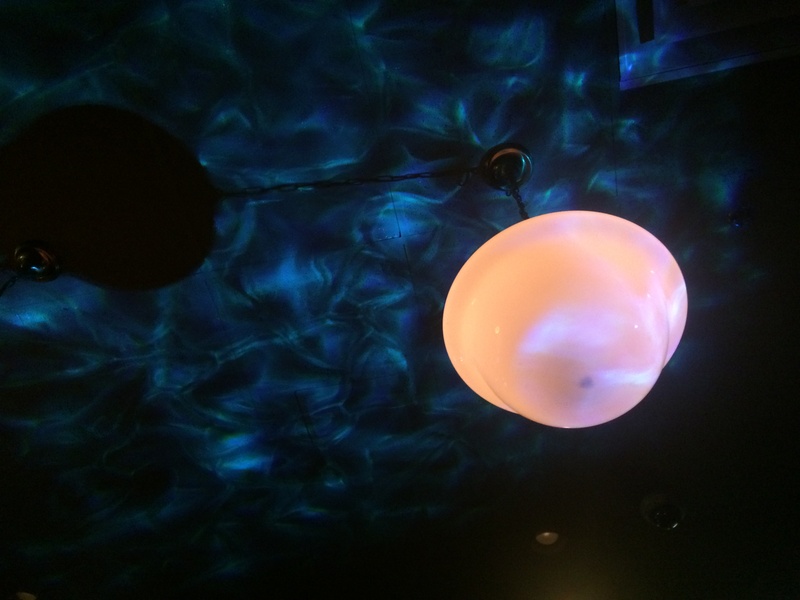 is it an entity onto itself? the blurring of the lines and addition of so many factors and viewpoints really make the music industry unique. there truly are 2 sides to a coin. 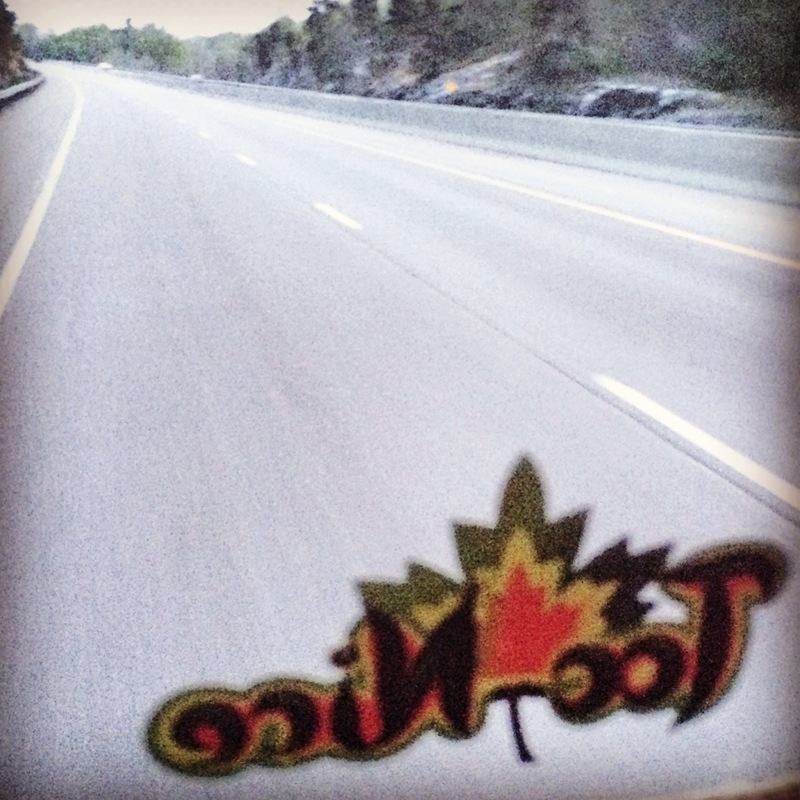 then you get into perception playing a big part when there is a lack of communication while living in the fast lane. who’s in the right? who’s in the wrong? who knows but we may even be breaking some mythical “rule” by even posting about this and trying to create some food for thought. so regardless, its fun times indeed. past, present and future(yet to be written). there were many fun and great moments that we we will keep as learning experiences and this is now the end of TooNice v3.0 (read about 2.0 here). now we very much look forward to whatever lies ahead but it will be with more humility and knowledge than before. hope springs eternal but now we are somewhat wiser!